Manzanita Farmer’s Market 2018 – Explore Manzanita! 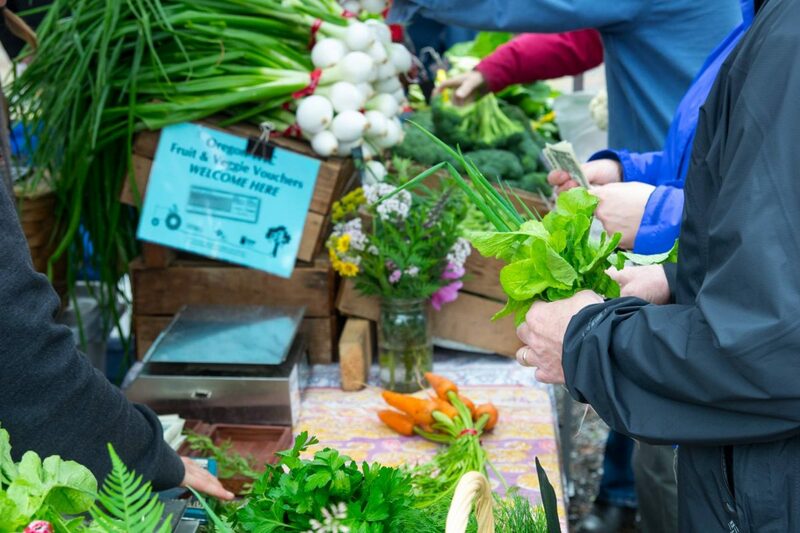 Manzanita Farmer’s Market opens for the season on Friday, June 8! Start your summer weekends with fresh food and fun at the Manzanita Farmers Market every Friday evening from 5:00 to 8:00 pm. Manzanita City parking lot, Laneda Ave and 5th Street South.